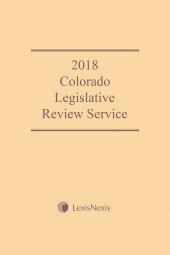 This publication, prepared in cooperation with the Office of Legislative Legal Services for the State of Colorado, provides summaries of the major provisions of the bills passed during the first regular session of the latest general assembly. 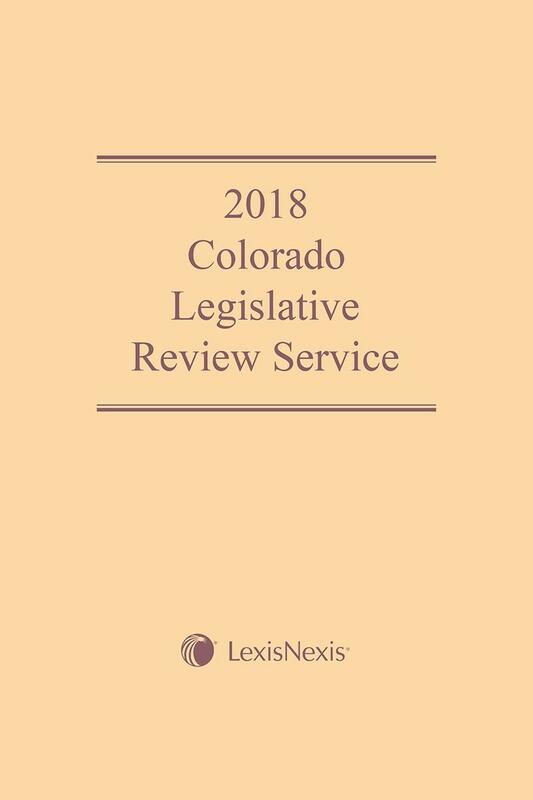 This publication, prepared in cooperation with the Office of Legislative Legal Services for the State of Colorado, provides summaries of the major provisions of the bills passed during the regular session of the latest general assembly. 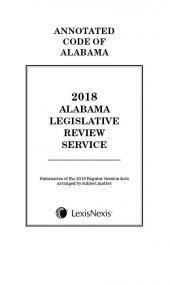 The summaries were originally drafted by the same attorneys who drafted the proposed legislation that the summaries were attached to, and they have been updated to reflect changes made to the original bills as they moved through the complete legislative process. 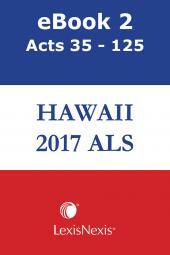 A bill summary gives a high level explanation of what changes the bill makes to the Colorado Revised Statutes. 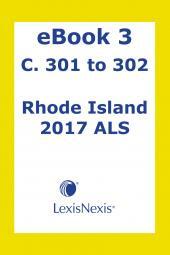 In addition to the summaries, we have provided the final chapter numbers for the bills and a list of the sections that each bill affects in the Colorado Revised Statutes.